Those battling COPD can be greatly affected by air quality. 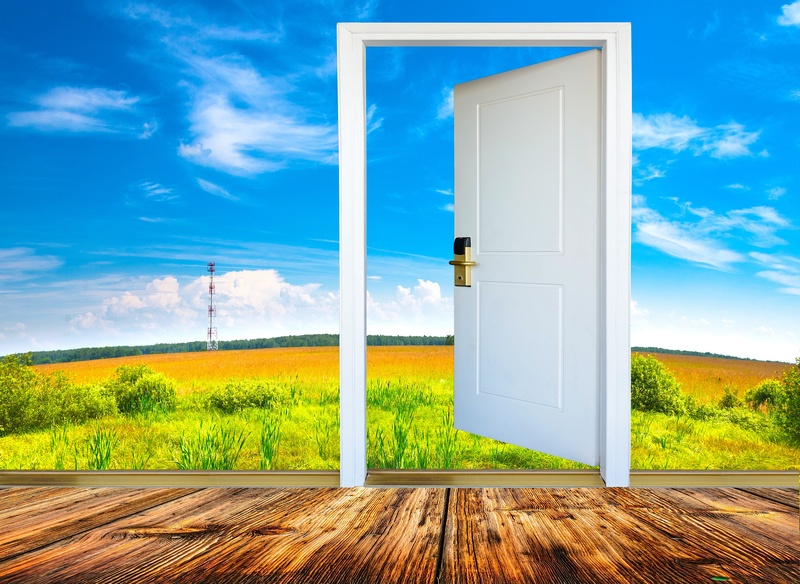 There are precautions you can take when the air quality outside is bad but many don’t realize that the air inside your home is sometimes more polluted than the outdoors. We all know that keeping surfaces in your house clean is essential for avoiding contracting any viral or bacterial illnesses. 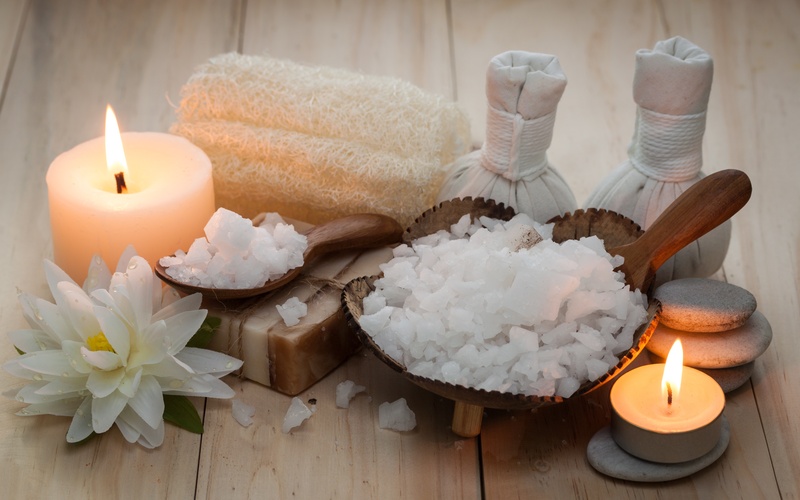 While we know that cleanliness is important for staying healthy, it is important to keep in mind that aerosol sprays, strong scents, and chemical fumes can be irritating to anyone, but for those with COPD or other respiratory conditions, they can be extremely dangerous. Many people believe that in order to get a home thoroughly clean, harsh chemicals are necessary. This is largely a product of the marketing departments of household cleansers. 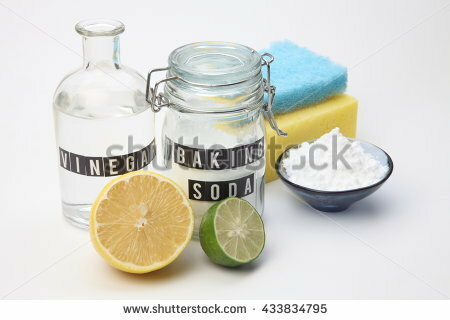 In reality, items such as vinegar, baking soda, and lemon juice can be just as effective as bleach or commercial cleaners, at eliminating germs and polishing surfaces. A study published just this week suggested that using bleach and other harsh cleansers can contribute to developing COPD.